Dragon Law Firm with best lawyers in valuation of the intellectual property assets in Vietnam would like to support all local and foreign clients at IP hotline 1900.599.979. Best law firm in valuation of the intellectual property assets in Vietnam, Dragon Law would like to provide to clients with some factors to consider about the cost for evaluation of intellectual property (IP) assets. 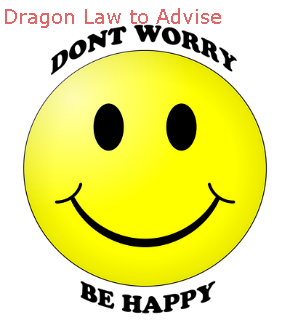 Feel free contact to Dragon Law Firm for the specifice fees in intellectual property valuation.